Power in the Pulpit is a textbook on expository preaching. It is comprehensive in its scope yet practical and accessible. It is a must-read for preachers who love the Truth and a desire to keep God’s Word the focus of their preaching ministry. After all, if it isn’t God’s Word, it isn’t preaching. 1. The Preparation for Exposition – This section deals with the definition and philosophy of expository preaching as well as the development of the preacher. 2. The Process of Exposition – This section gives practical instruction for studying the text and organizing the sermon. 3. The Presentation of the Exposition – This section equips the preacher for effective sermon delivery. 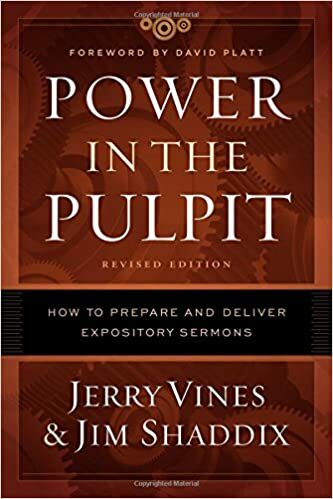 Power in the Pulpit is a classic on expository preaching. It is deeply challenging, yet it encourages the preacher to the monumental task of preaching. It is an exaltation of God’s Word. It is a challenge to God’s servant. It will change the way your approach sermon preparation and delivery. And now I would ask a strange question: who is the most diligent bishop and prelate in all England, that passes all the rest in doing his office? I can tell, for I know him who it is; I know him well. But now I think I see you listening and hearkening that I should name him. There is one that passes all the other, and is the most diligent prelate and preacher in all England. And will ye know who it is? I will tell you: it is the devil. Therefore, ye unpreaching prelates, learn of the devil: to be diligent in doing of your office, learn of the devil: and if you will not learn of God, nor good men; for shame learn of the devil. 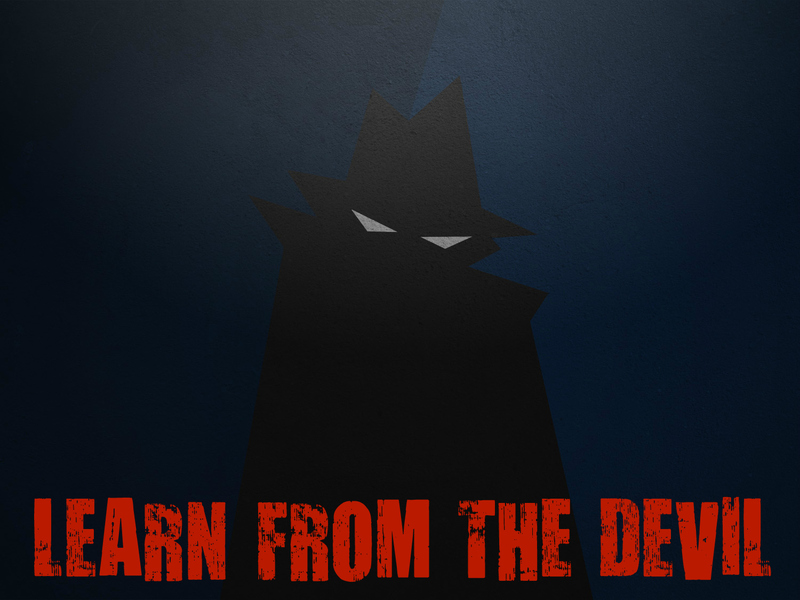 We all have a thing or two to learn from the devil when it comes to the matter of diligence. He works tirelessly to the damnation of souls. Let us work tirelessly to the saving of souls. Souls depend upon it. Souls that the devil seeks to destroy. He is working diligently. Are you? “For the preaching of the cross is to them that perish foolishness; but unto us which are saved it is the power of God” (1 Corinthians 1:18). “For after that in the wisdom of God the world by wisdom knew not God, it pleased God by the foolishness of preaching to save them that believe” (1 Corinthians 1:21). 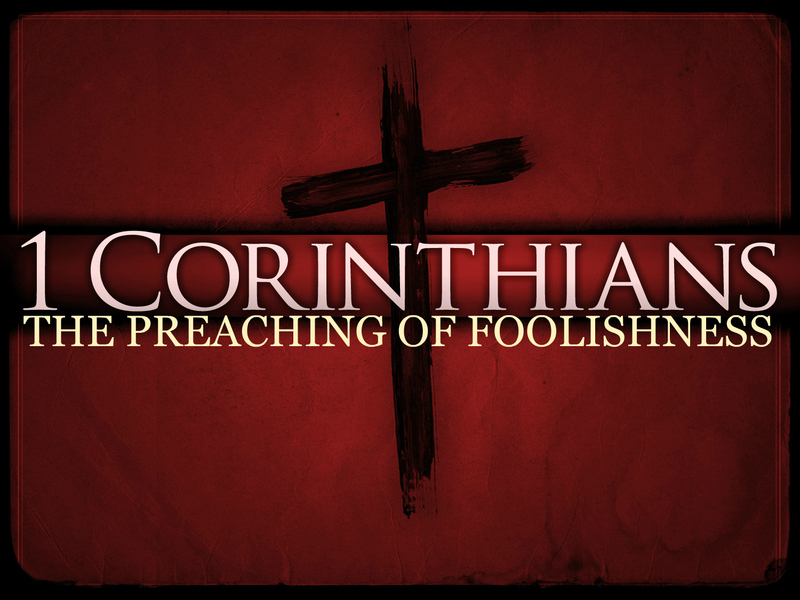 I heard an eminent professor of theology say to students in his seminary class, “Gentlemen, I ask you to remember that you are called upon to know something of the foolishness of preaching, not the preaching of foolishness.” In my heart I retorted, “He is wrong! The word of the cross is absolute foolishness.” It says so in my text: to those who are perishing, the word of the cross is foolishness. It depends on who you are talking to: those who are perishing or those who are being saved. To those who are perishing, the word of the cross is absolute foolishness. It is a contradiction to all of the science, philosophy, education, and knowledge of this world. “Father, forgive them; for they know not what they do” (Luke 23:34). This prayer of Christ for His murders doesn’t make any sense, humanly speaking. “Today shalt thou be with me in paradise” (Luke 23:43). This pity given to the guilty from the innocent as they both suffer seems strange to human logic. “Woman, behold thy son” (John 19:26-27). The concern of her well being in the hour of His death is at the very least the result of the purest of hearts. “My God, why hast thou forsaken me?” (Matthew 27:46). Now alone, utterly cut off, He is introducing a countless multitude to glory through His suffering. “I thirst!” (John 19:28). Out of the agony of these parched lips flows rivers of living water. “It is finished!” (John 19:30). Obedient unto death, forsaken by friend and foe, Jesus has paid the price! The innocent died for the guilty! What is the word of the cross in your life and mine? It is power through weakness, life through death, resurrection through crucifixion. Those who are perishing say it is foolishness. If that is so, I was saved by the preaching of foolishness. Wait a second! Christianity is ALL ABOUT TRUTH! Truth is knowable. In fact, God WANTS us to KNOW. That is the purpose of His Word. Scripture is the measure, the standard, and the TRUTH. It is God’s all-sufficient, complete, and unchangeable guide and gift for His people. And while it is true that we cannot fully comprehend God, for His ways are higher than our ways, there is a lot that we CAN know. He has revealed it to us through His Word. Yet knowledge of the Bible ranks pretty low, even among “born again” believers. The preaching and teaching of Bible Truths is disappearing from many churches and is being replaced by entertaining speeches. The love of God’s Word is waning in the hearts of His people. There are many that believe that the authority of God functions separately from written Scripture. They believe that Scripture cannot be fully authoritative at the level of its functioning in the life of the Church today. There is a dismissal of the importance of doctrine and the assumption that it is neither central, nor important in the lives of the post-modern day Christian. As a result, we have a lot of murmuring and complaining about Truth, and a lot of shouting and rejoicing about many other subjects. The Christian Church is distracted! We have to get back to Bible Teaching and Bible Preaching. People, our pastors should not have to worry about us getting bored or anxious to leave when they begin teaching us Biblical Truths. We need to encourage them to teach to us and preach to us, like never before, the Truth of God’s Word. We need to embrace God’s Word, embrace God’s Truth, and embrace the One at the center of its message. 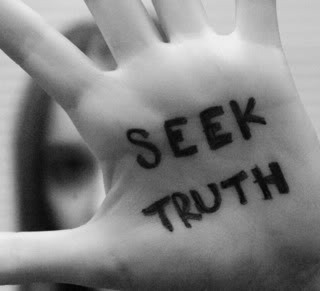 Without Truth, there is no Christianity! For more on this, I suggest David Well’s The Courage to be Protestant from which most of these thoughts were inspired. What Do You Have To Say About Truth? Don’t Lie!